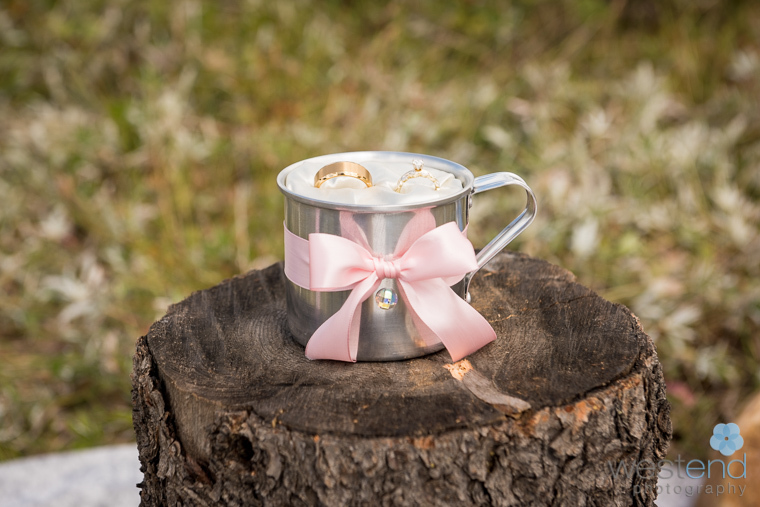 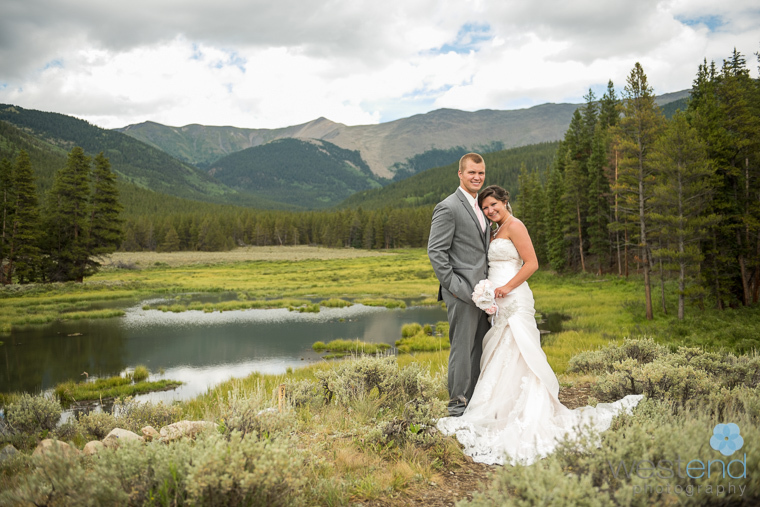 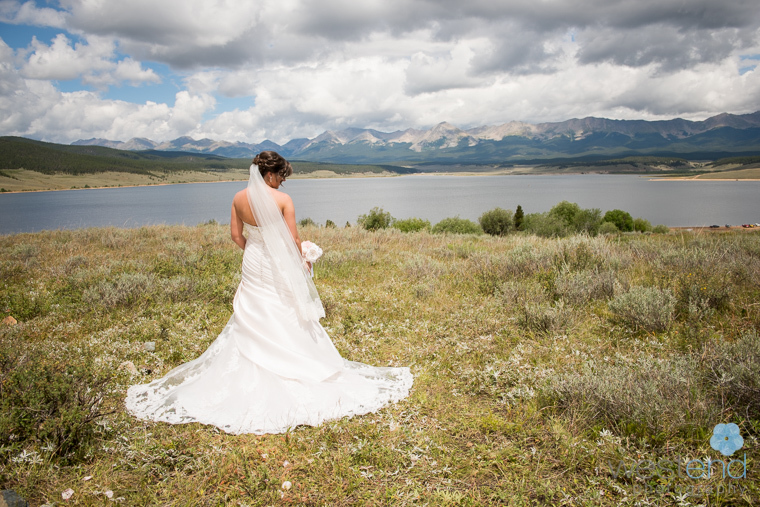 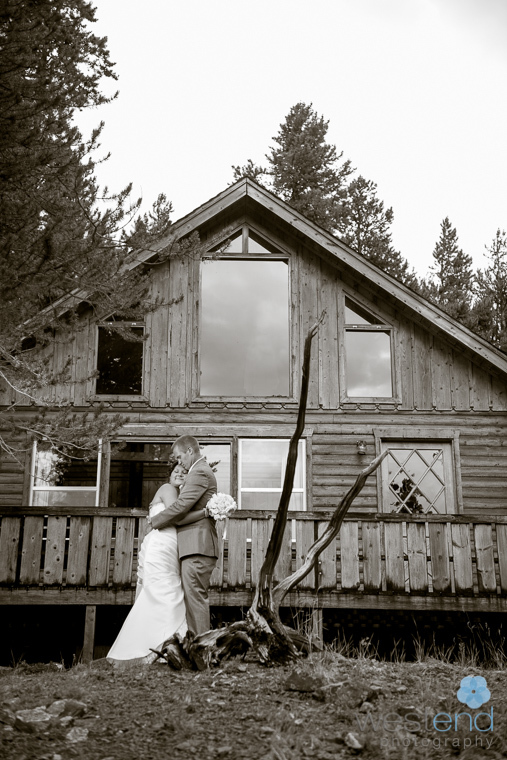 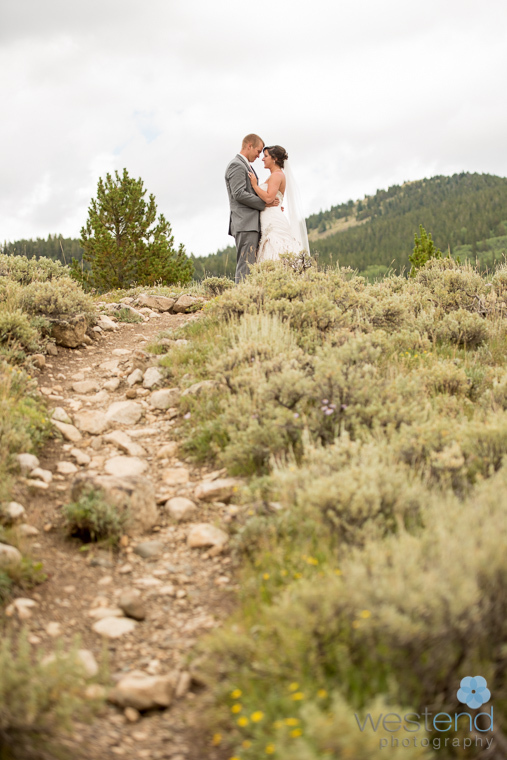 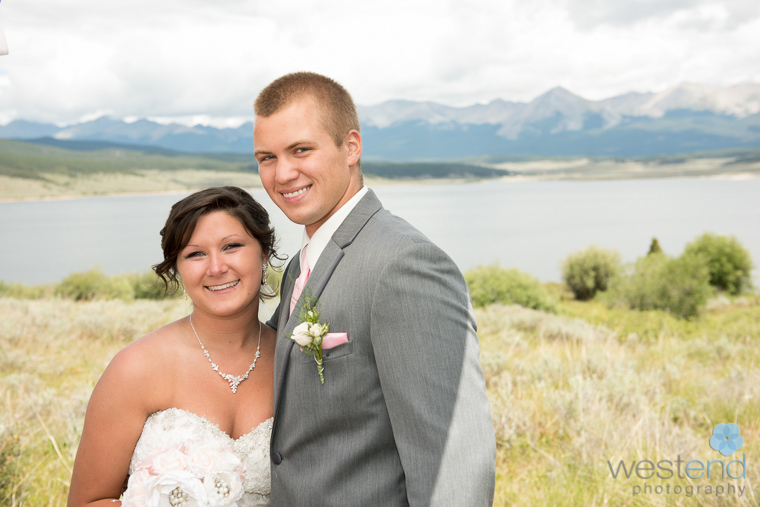 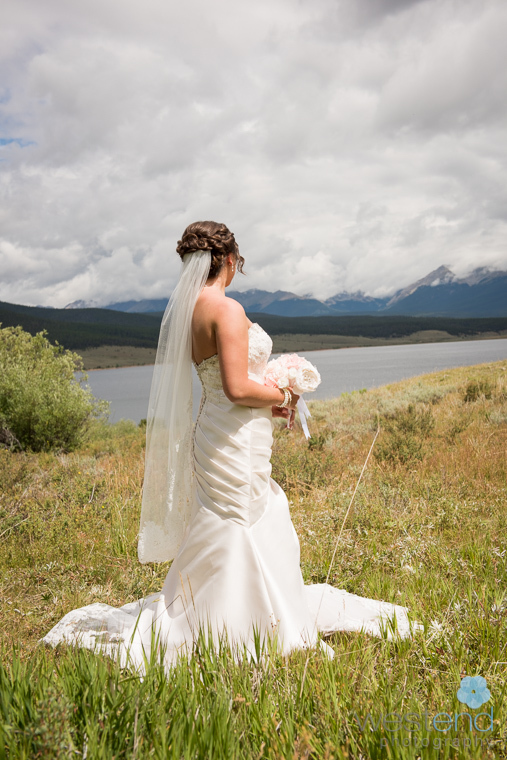 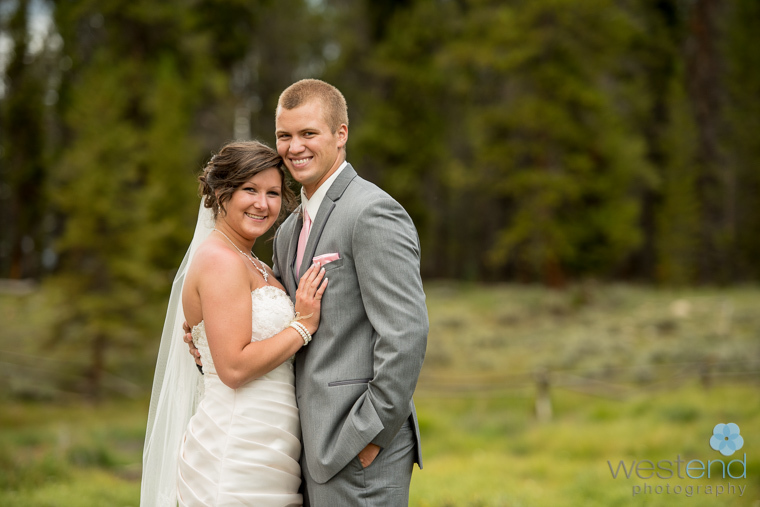 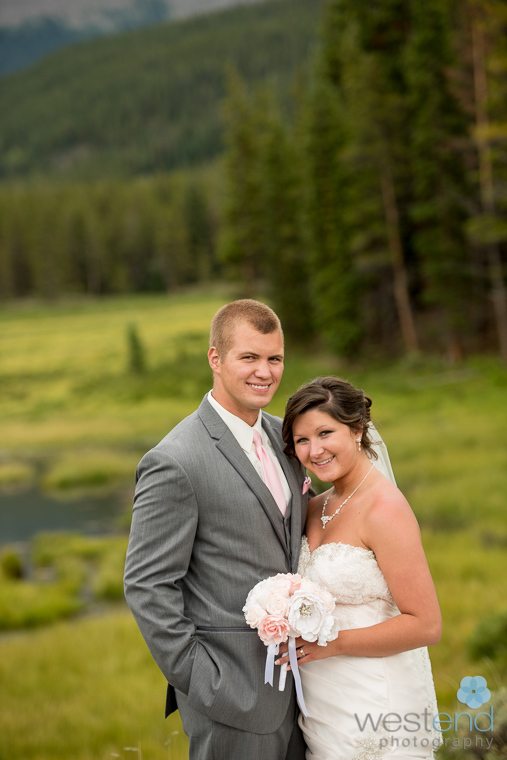 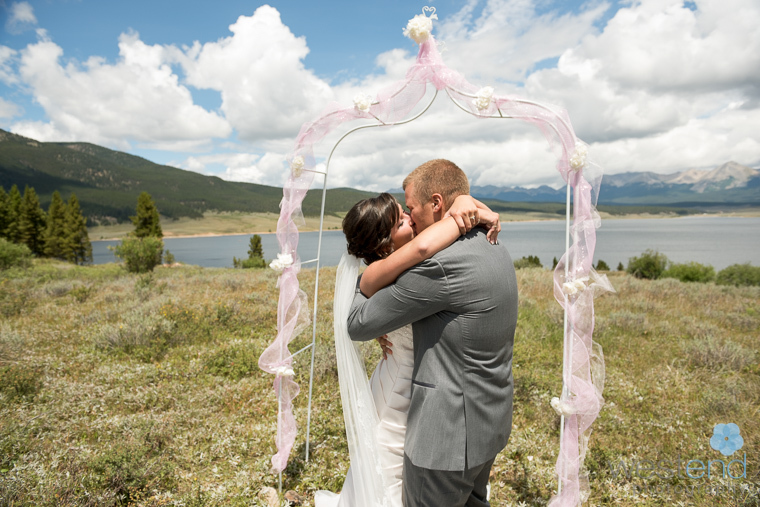 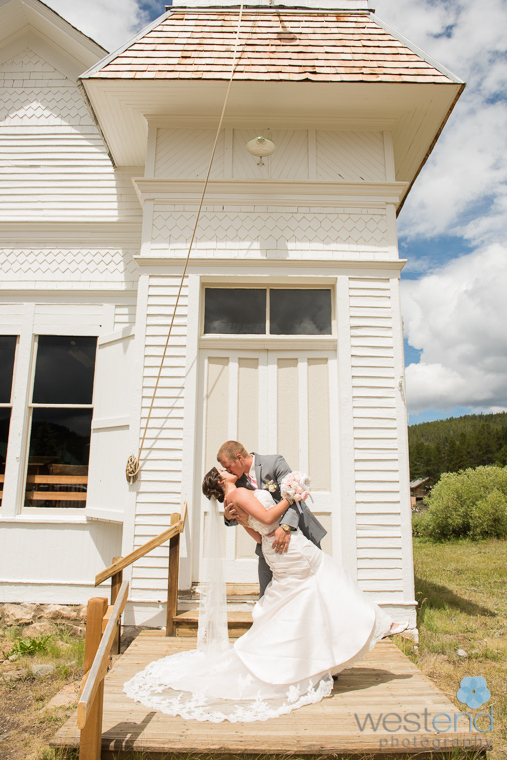 When Corbin called me to describe their destination wedding in Tincup, CO I knew it would be a fun trip and I was so curious about a town called Tincup which is between Buena Vista and Gunnison just at the bottom of Cottonwood Pass. 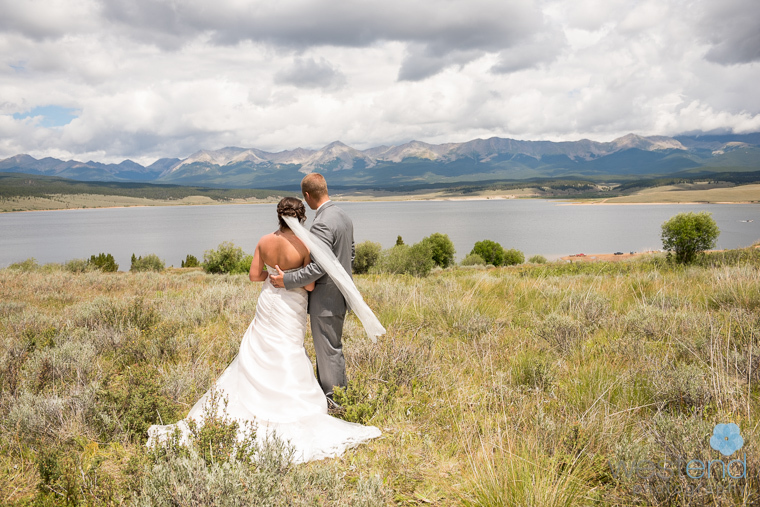 I absolutely love the scenery and light of the western slope which makes for such unique and outstanding images. 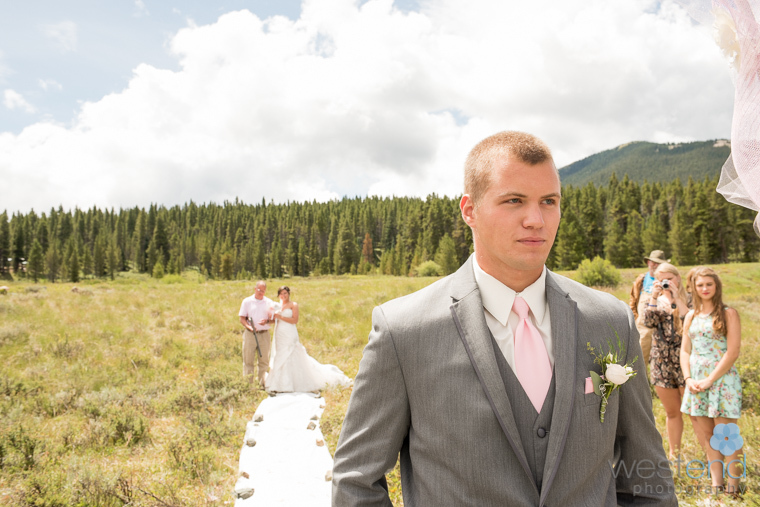 I stayed in Salida, a cute artsy town nearby. 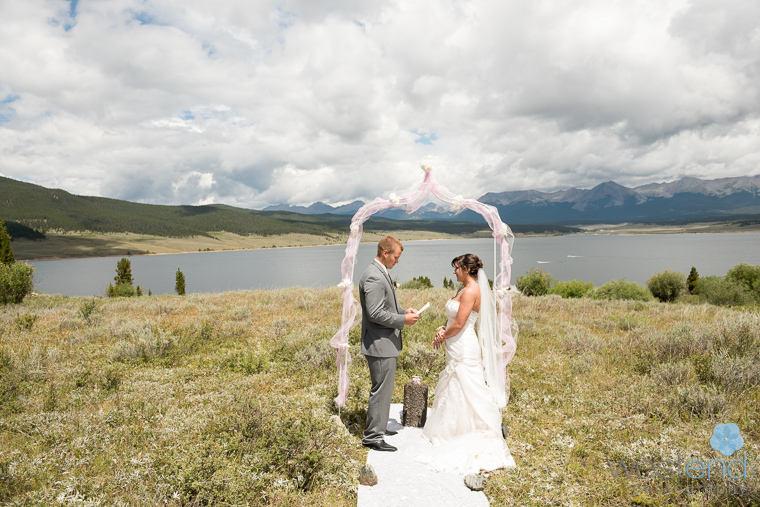 The ceremony was on the banks of Taylor Reservoir and the remaining photos we did in Tincup where Kaili’s family has a cabin. 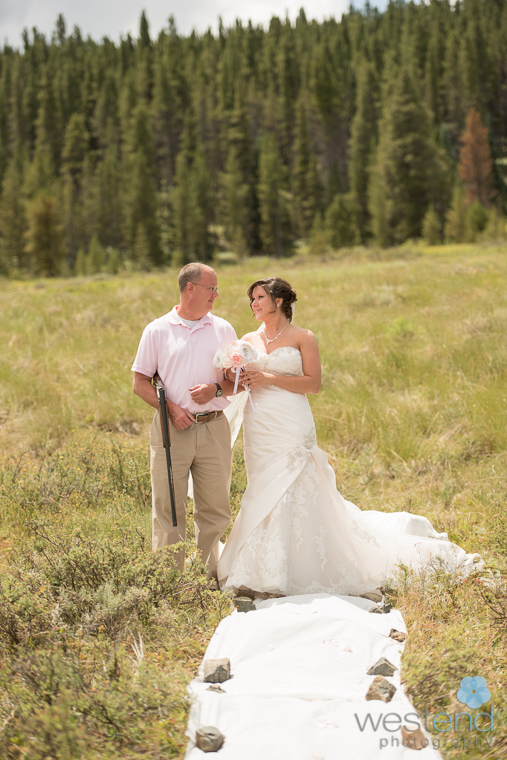 The last portraits of the couple were actually done just outside the Tincup cemetery, overlooking some beautiful beaver ponds. 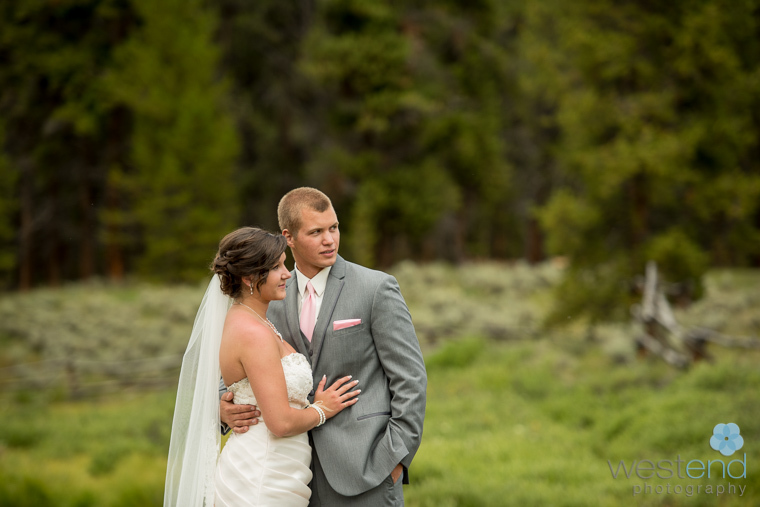 We finished just as it started to rain and the ceremony was at noon which can be pretty hard light to work with.